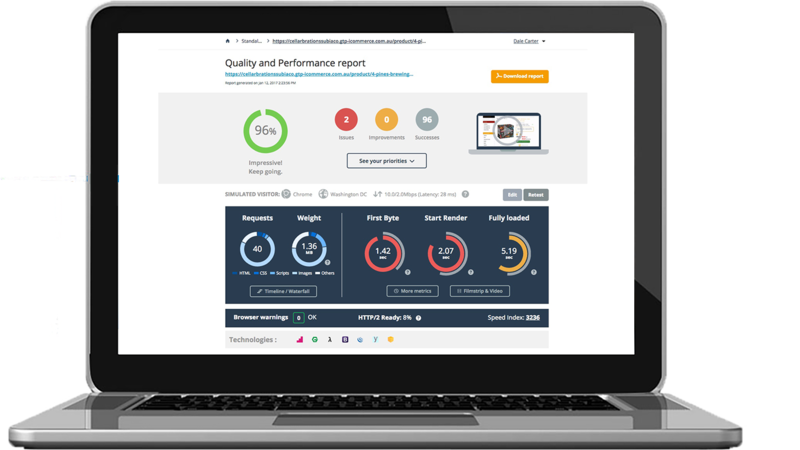 This Function allows clients who know exactly what they are looking for to find the product fast. 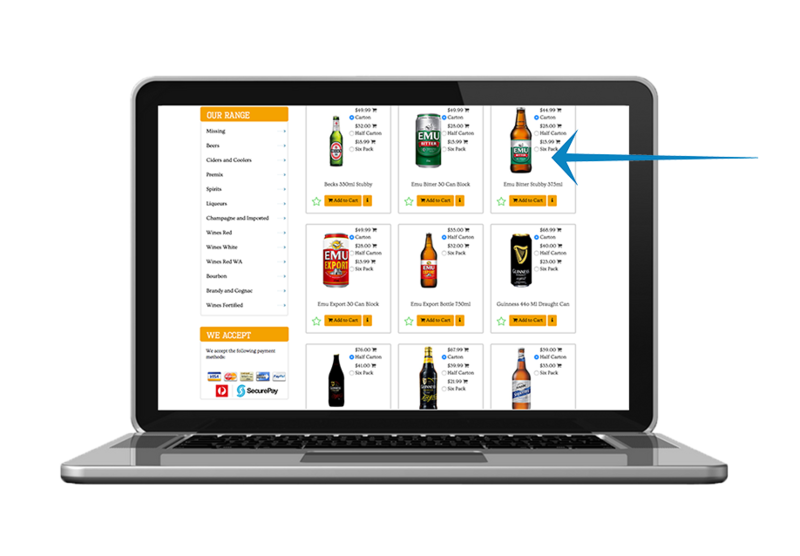 It is easily accessible on all product search pages. The whole left menu is brand and category search which allows for clients to browse with ease. 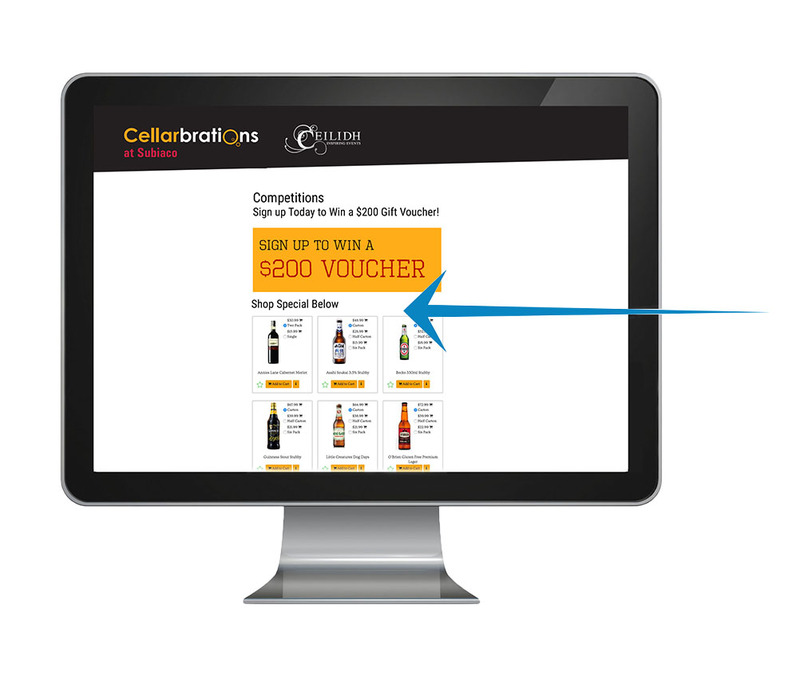 A unique function that was created for Cellarbrations that we have perfected to allowed it to be used across all sites. This function is perfect for discounted bundles prices or just to show the whole range or prices available for the product. 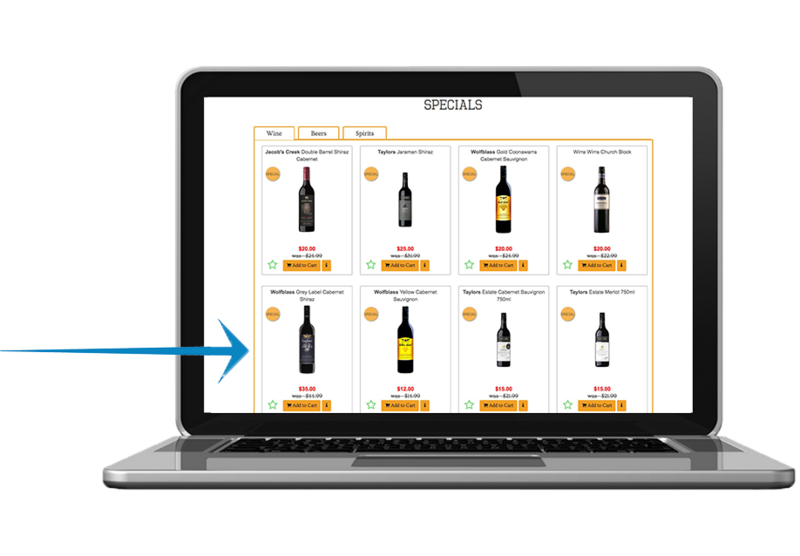 Product display has a wish list option and on the Cellarbrations site the bundle price options are easy to see and clients are able to select what they want. 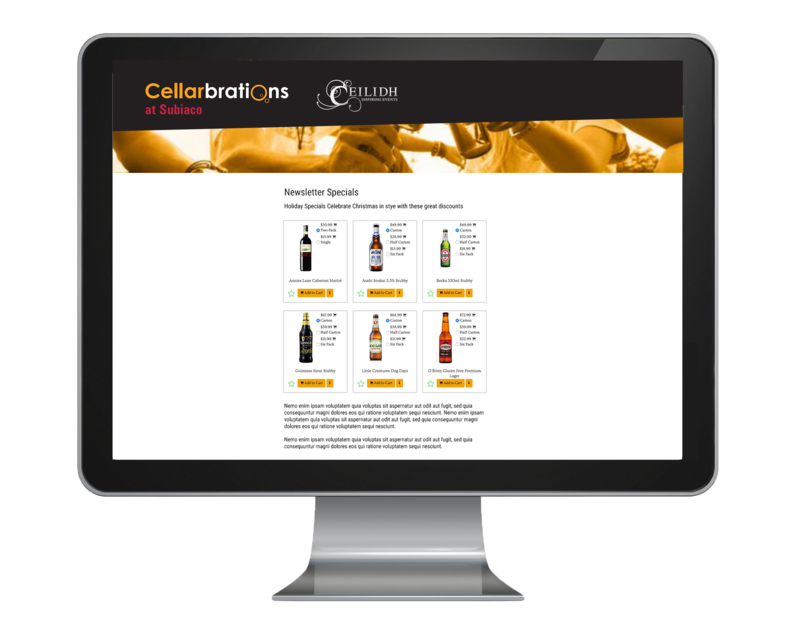 Standard sites come with a simple specials page where as Cellarbrations has a customised specials panel.  GTP icommerce secure checkout is designed to assure clients of online security with payment Gateway options available across all sites. 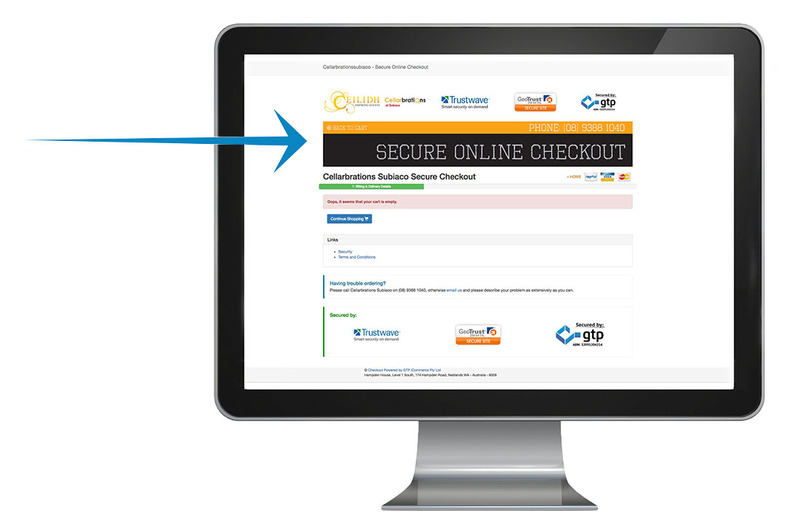 Each site has a personalised secure Online check out graphic created by an in-house designer to help reinforce the security of the checkout. Trustwave, GTP secure and Geotrsut logos are shown once again to really bring home the security of the site. Checkouts undergo regular testing to ensure your check out is always working.